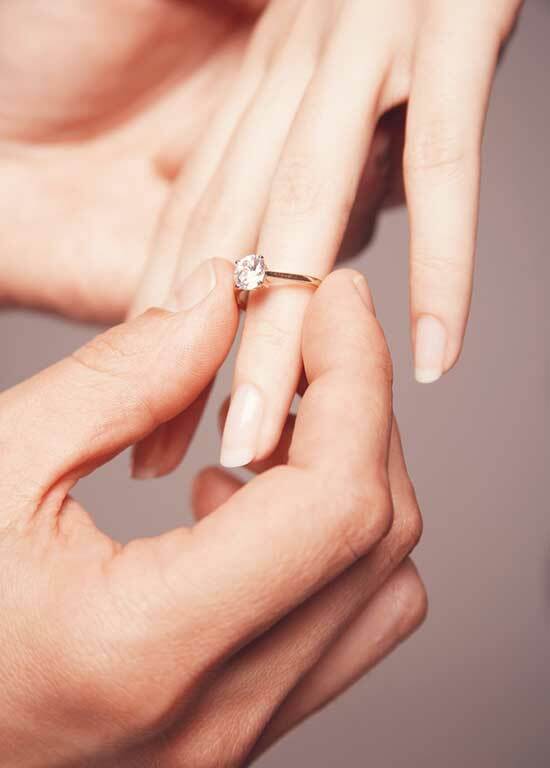 From the traditional and classic solitaire to the diamond-accented engagement ring, Plymouth Jewelry & Gifts can create the perfect symbol of love and commitment right before your eyes. You need not settle for generic mall store designs. This, after all, is the most important ring you’ll ever have. Our craftsmen are limited only by your dream! 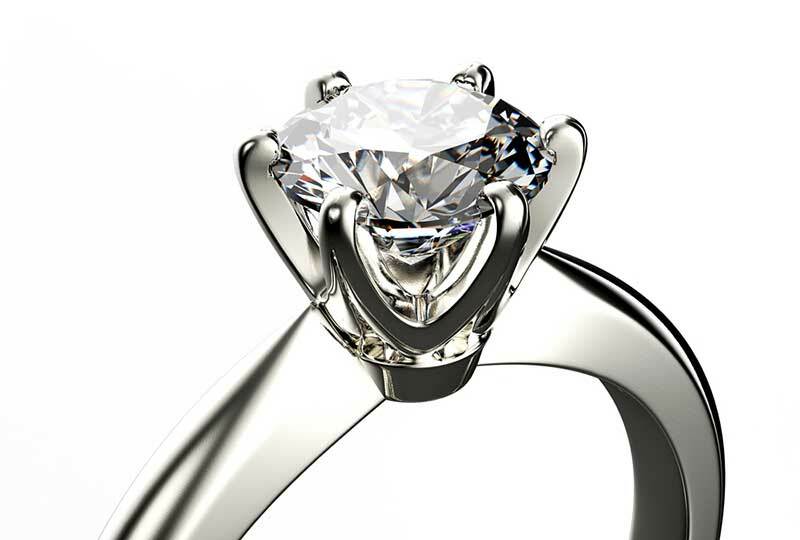 Consider a matching 2-piece engagement/wedding band or perhaps a very elaborate multi-stone micro-pave ring. We know the trends and can keep you in style. 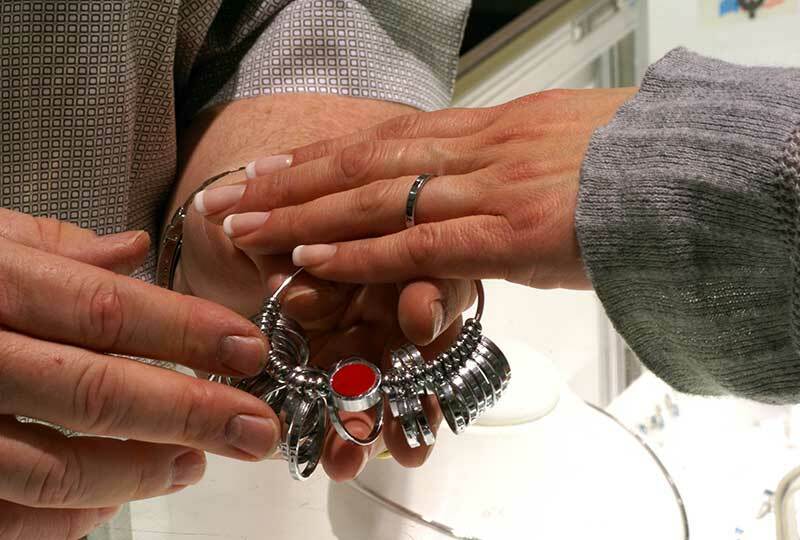 In the tradition of mens’ jewelry, we offer a wide variety of wedding bands, including 14 karat white or yellow gold and platinum; for reasonable cost alternatives, Plymouth Jewelry & Gifts offers palladium, titanium and tungsten..